Whether buying a leather jacket for yourself or for someone as a gift, as per the fashion trend, it is more than the trend you need to think about. A leather jacket is often one time investment due to the high cost mentioned on the price tag. We all have that one leather jacket handed over to us by our father or grandfather. The jacket, they maintained so well that it still looks fantastic. 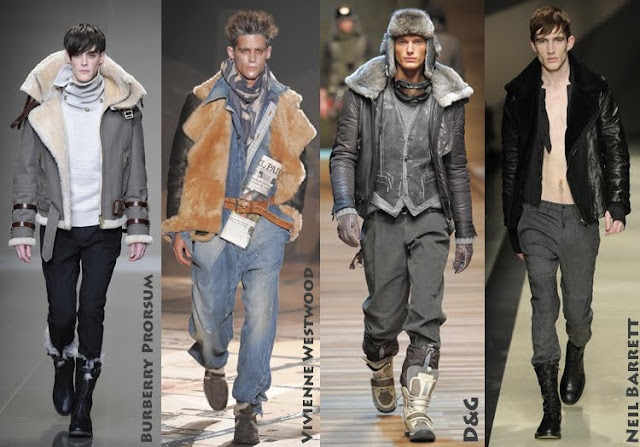 A little rugged though, but the fashion quotient is not very far from it. You can also have that lifelong fashionable and trendy jacket that lasts for ages, by giving in a little thinking selecting the right brand and right type of leather. Regardless of the fashion style a man follows, all of them love to own a piece of rough and tough jacket at least once in their lifetime. 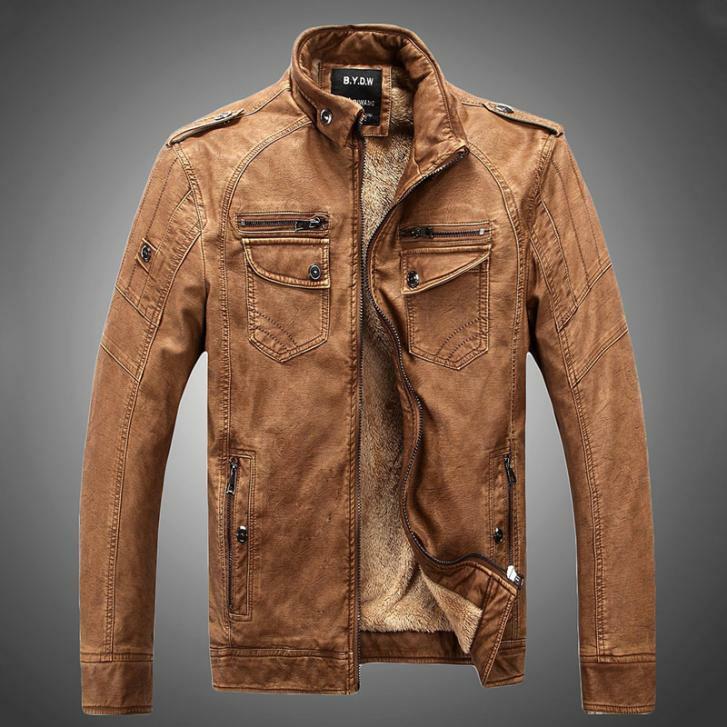 There are various types of leather jackets available in the market to choose from, but most of them are made up of poor quality leather or artificial synthetic material. Such jackets may look like the original ones, but they are not long lasting. Body cut is very essential to be considered while selecting the right leather jacket. Leather jackets are designed differently. Some may make your body appear to be a little bulky while others make it appear to be slimmer. If you are looking for something that makes you appear slimmer then go with the bomber style jackets or the leather aviator jackets. They are slimmer in the mid section while giving additional room on the upper section. However if you have a bulky mid section, it is better to avoid them. Try to choose straight cut jackets for such areas. Length is also very essential while considering the selection of the leather jackets. Try to choose something that flatters your height without making you appear too tall or too short. For a longer stature, try to have the jackets that end just at the upper hip region around your stomach with a flattering straight cut pair of trouser or jeans. Since the jackets are available in various materials including a number of leather variant, it is rather difficult to select the best one. Sheepskin is the material, which is suitable for all kinds of looks. It can be suitable for the professional attire due to the sleek soft appearance as well as go with the rather rugged biker glossy jacket. Just try to go with the material, which is suitable to your lifestyle while keeping you comfortable such as the Shearling leather. It is hypoallergenic, superabsorbent, and comfortable for all kinds of lifestyle. The durability factor does not only include the material but also the stitches and the zipper as well. One cannot get the leather jacket repaired and re-stitched every now and then. It is not a feasible option given the material has its own restrictions. Try to choose the seller carefully known for its high quality stitching and zippers. After considering all these things and qualities, the look of the jacket made of leather is another important aspect. 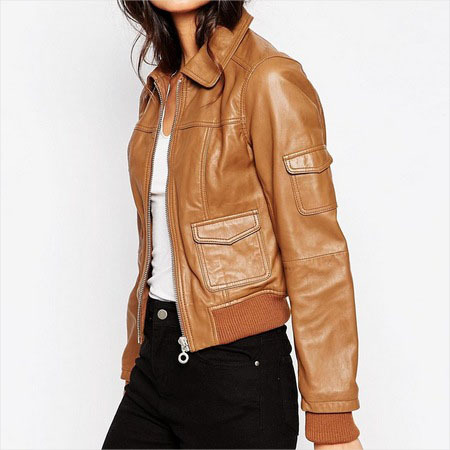 Among some of the most popular leather jackets, aviator jackets also known as flying jackets and bomber jackets are quite appropriate for every fashion trend. You can get some of them in the AW16 fashion collection as well. 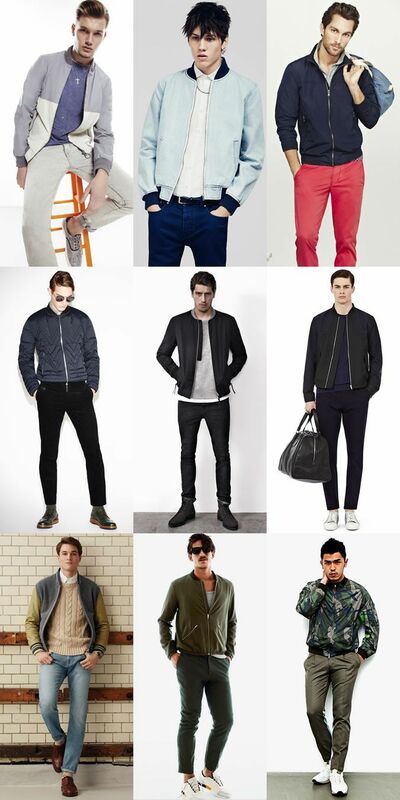 What is your bomber leather jacket style? do you have one? Share your thoughts on this! Thanks for sharing useful information with us, It is very useful. Shop for best quality for winter jackets for men from Jabong Offers|Jabong Coupon Codes available at Discount Mantra and enjoy the services.